Home canara-bank FRESH-VACANCY Canara Bank PO Recruitment 2018 Notification Out : 800 vacancies – Apply Online Now! Canara Bank PO Recruitment 2018 Notification Out : 800 vacancies – Apply Online Now! Canara Bank PO Recruitment 2018 is out. 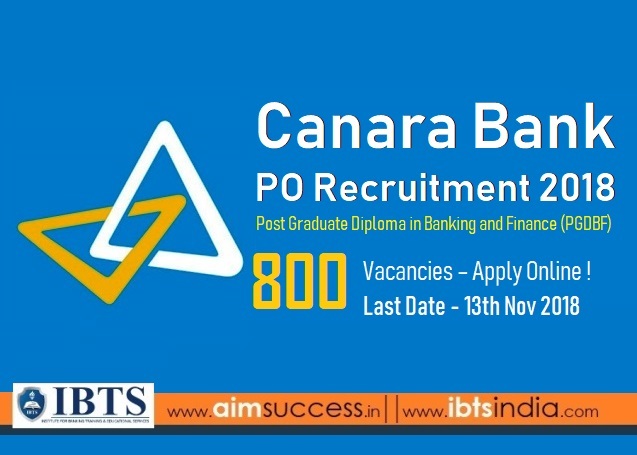 Canara Bank is inviting applications for admissions to the specially designed One-year training course leading to Post Graduate Diploma in Banking and Finance (PGDBF). Upon completion of your course, you will be offered appointment in the bank as Probationary Officer in Junior Management Grade Scale-I. There are a total of 800 vacancies to be filled. This is a golden opportunity for those who are willing to break into the banking sector. Read this article to know all about Canara Bank Recruitment including the vacancies, direct link to apply & other important details. You should have Degree (Graduation) in any discipline (with a minimum of 60% marks for General/OBC & 55% for SC/ST/PWBD) from the Central Government recognized university. 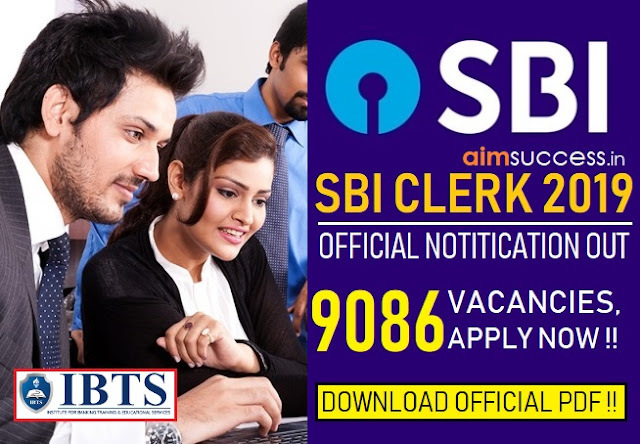 You should have the operating & working knowledge in computer systems, which you must either possess or acquire within 6 months from the date of joining the Bank. You should acquire a working knowledge of Hindi, if not possessed already, you should acquire it before the completion of the probationary period. This Online Test will be conducted by IBPS, Mumbai. There will be minimum cut-off marks for each subject as well as the total score. You need to obtain a minimum score in each subject and also a minimum total score as decided by the exam conducting body to be considered for Group Discussion and Interview. Once you qualify the Online Test, you will have to appear for Group Discussion. For each post, the candidates will be called in 1:3 ratio for Group Discussion & Interview. The GD & Interview will be of 50 marks. The candidates who will qualify the GD & Interview will be selected in the final merit list. The weightage of the scores obtained in Online Test, Group Discussion and Personal Interview shall be in the ratio of 50:20:30 respectively. In case you fail to score the marks in this ratio given above, you won’t be eligible for this selection process any further. Fill your necessary details asked, carefully. Upload your scanned photograph ( 20kb–50 kb) & signature ( 10kb – 20kb). 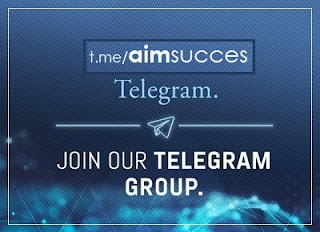 Fill your Educational & Personal details. Click on the preview and check if all the information you filled is correct. Take print out of the form for future reference. Once you submit the form, you will be directed to Payment. Make the online payment using Credit/Debit card/Net banking. Take print out of e-receipt for future reference. Alternatively, you can also apply from Official Website of Canara Bank. Click on Careers at the top right corner of Home Page. Follow step 2 to 11 carefully. Upon successful completion of the PGDBF course, if you get selected, you will have to execute an Agreement/Security Bond at the time of joining to serve the Bank for a minimum period of 5 years from the date of joining the Bank as Probationary Officer. Check other upcoming and ongoing recruitment notifications in the link given below. In case of any doubts regarding Canara Bank Recruitment 2018, discuss your queries with our experts and other fellow aspirants on our discuss platform.